Sony’s got Gaikai, but Microsoft might have OnLive to counter it. In a manner of speaking that is. 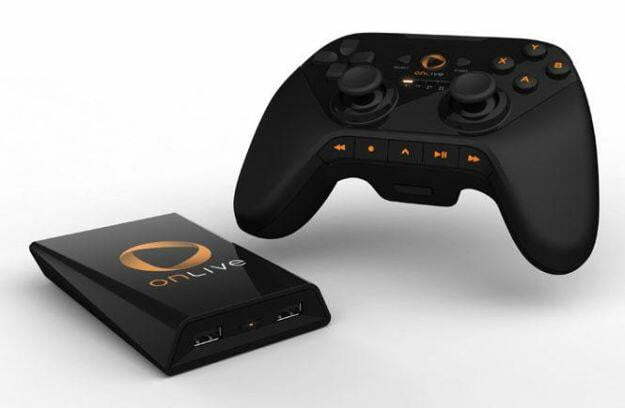 OnLive’s dissolution as an independent company was not just abrupt but unexpected. People knew full well that the cloud-based streaming video game business was still a limited niche, but no one understood quite how meager an audience OnLive had for such a massive operation. With a rumored 1800 users playing on millions of dollars worth of servers, OnLive was captaining a battle-ready navy on what was essentially a pond. New owners and past investor Laudner Partners is committed to developing OnLive’s place in the nascent on-demand gaming business though. Founder and CEO Steve Perlman is staying on with the reborn company but it’s unknown how much of the original staff will be re-hired after Laudner laid off everyone. Many of those employees may find new employment in Redmond, Washington though. Microsoft is actively recruiting OnLive’s former staff. GamesIndustry International spotted a posting from Microsoft seeking OnLive staff. There were rumors just after OnLive officially opened for business in 2010 that Microsoft was courting the company for acquisition. Those rumors reappeared after Sony purchased OnLive’s main competitor Gaikai in June. Former employees of OnLive anonymously said that part of the reason the company failed is that Perlman refused to sell the company to interested buyers. Given its interest in OnLive talent, it would seem that Microsoft was one of those interested parties. The posting is also telling about Microsoft’s plans for the Xbox 720, sometimes called Durango. Based on Sony and Microsoft’s recent activity, streaming game content is going to be a central service of both the PlayStation 4 and Xbox 720. This was an inevitability. It will be interesting to see though how Microsoft integrates that streaming service into its already successful Xbox business. Is cloud-based streaming game content going to be the core of Xbox Live? Microsoft is going to have difficulty going forward convincing new Xbox owners to pay for online multiplayer. It’s already experimenting with free-to-play content, signaling that transition. If streaming replaces current Xbox Live Gold services though, Microsoft will need to best the quality offered by OnLive.